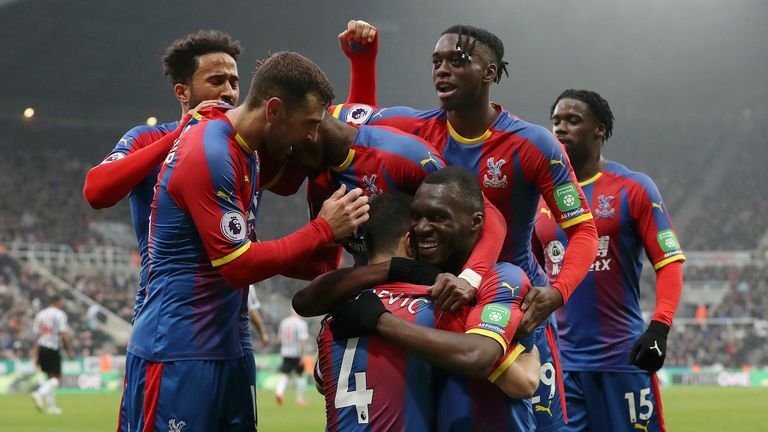 Luka Milivojevic's late penalty against the run of play gave Crystal Palace a 1-0 win at Newcastle to all but secure their Premier League survival. Both Salomon Rondon and James Tomkins had goals correctly ruled out for offside in the first half, and although Newcastle camped in Palace's half throughout the game, Palace stole a win with nine minutes remaining. On a rare break, Wilfried Zaha was brought down in the area by DeAndre Yedlin, allowing penalty king Milivojevic to net his 10th from the spot this season. The result means Palace are now 11 points clear of 18th-placed Cardiff, who have six games remaining to Palace's five, while Newcastle are still not safe, sitting seven points clear of the drop zone. 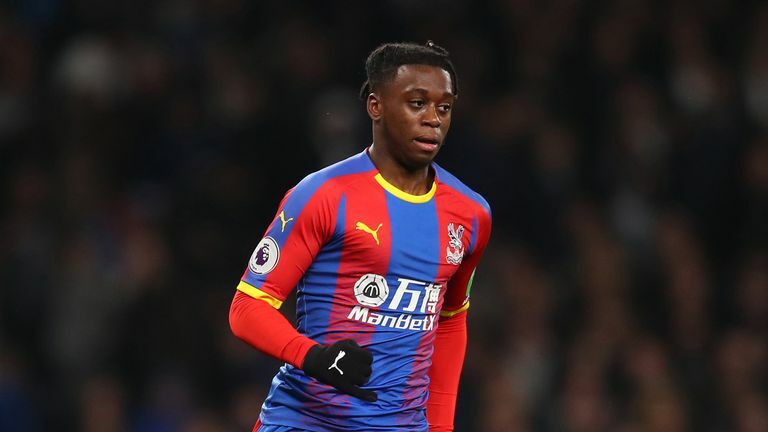 Palace had the first chance of a goalless first half as Jeffrey Schlupp flashed wide from the corner of the penalty area, before Rondon saw a goal disallowed for offside after Vicente Guaita had spilled Matt Ritchie's header across goal. Guaita then beat away Ritchie's fierce effort from an angle, and was again kept busy as he got behind Rondon's low shot on the stretch. Palace thought they'd taken the lead against the run of play just before half time as Tomkins swept home a Milivojevic corner, but it was correctly adjudged offside with James McArthur behind the last defender and in Martin Dubravka's line of vision. Florian Lejeune's thumping header from a corner was straight at Guaita after the break, before the defender, who missed a large chunk of this season through a knee injury, was stretchered off with a similar-looking issue just after the hour mark. Newcastle made with three changes after their 2-0 defeat at Arsenal; Diame, Ritchie, Dummett came out, replaced by Ki Sung-yeung, Lejeune and Schar. Just one change for Palace after the 2-0 defeat at Spurs; McArthur came in, replacing Kouyate. 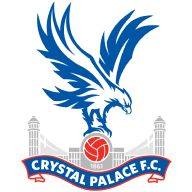 Christian Benteke was brought on to change Palace's attacking line, and he missed a fine chance to give them the lead from Andros Townsend's dinked ball over the defence, miscuing into the ground on the stretch. But Palace got their winner as Zaha caused huge problems for Yedlin down the left, checking back onto his right foot before the Newcastle man leant into him, with referee Stuart Attwell pointing to the spot. Milivojevic stepped up and slammed down the left as Dubravka dived the wrong way, leaving the Serb one away from Andrew Johnson's Premier League record of 11 penalties in a season, also with Crystal Palace in 2004/05. Rafa Benitez: "You cannot believe you have lost. Not even drawn, but lost. With the chances that we've had with the control of the game we had. Yes, we know they are dangerous on counter, but we made too many mistakes in the last minutes. We had enough chances to win the game, but for sure not to lose the game." Roy Hodgson: "My fence has been taken away from me… I've got nothing to sit on any more! Yes I think 39 points with our goal difference, I'd like to think that will see us over the line. It was hard-fought game and I'm pleased with the way we've handled it." 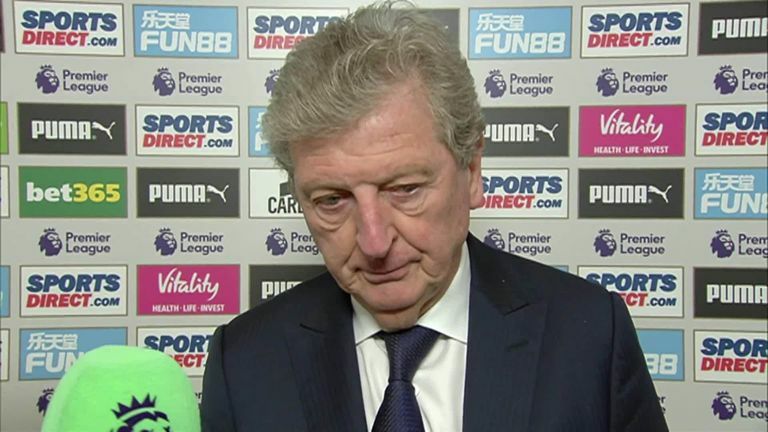 Roy Hodgson believes the win should be enough to keep Palace in the Premier League. Crystal Palace have won 59 per cent of their Premier League points away from home this season (23/39), the highest such ratio in the division. Newcastle are winless in all 11 of their Premier League games against London sides this season, drawing two and losing nine. Crystal Palace won despite having just three shots on goal in this match - no side has won a Premier League game with fewer attempts this season (Burnley vs Cardiff in September, also three). 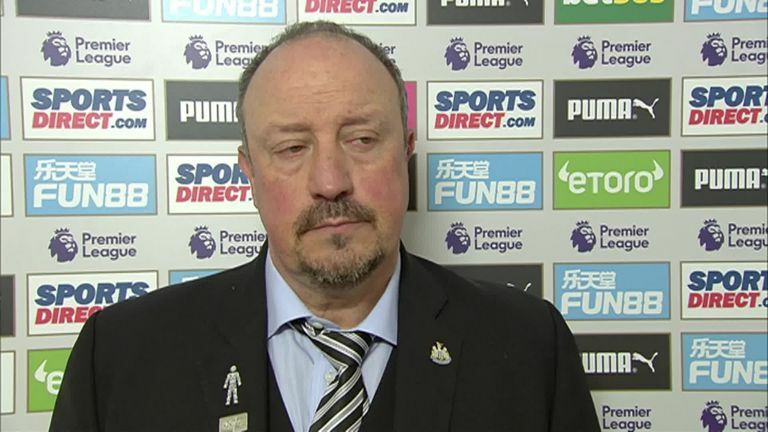 Newcastle have lost their last two Premier League games, as many as they had in their previous nine in the competition (W5 D2 L2). Crystal Palace's Luka Milivojevic has scored 13 per cent of all the penalty goals in the Premier League this season (10/76). In a match where Palace were forced to defend for near enough 80 minutes, Kelly stood out. He made nine clearances, more than anyone on the pitch, as well as a joint-high three tackles, and his duel success percentage of 67 per cent was higher than any outfield player for Palace. 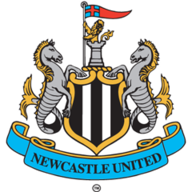 Newcastle now go to Leicester on Friday Night Football, live on Sky Sports Premier League from 7pm; Kick-off is at 8pm. Palace host Manchester City on Super Sunday, live on Sky Sports Premier League from 1pm; Kick-off is at 2.05pm.